Just when they were starting to see some hope for Charlie’s future, another obstacle was put into Chris and Connie’s path. 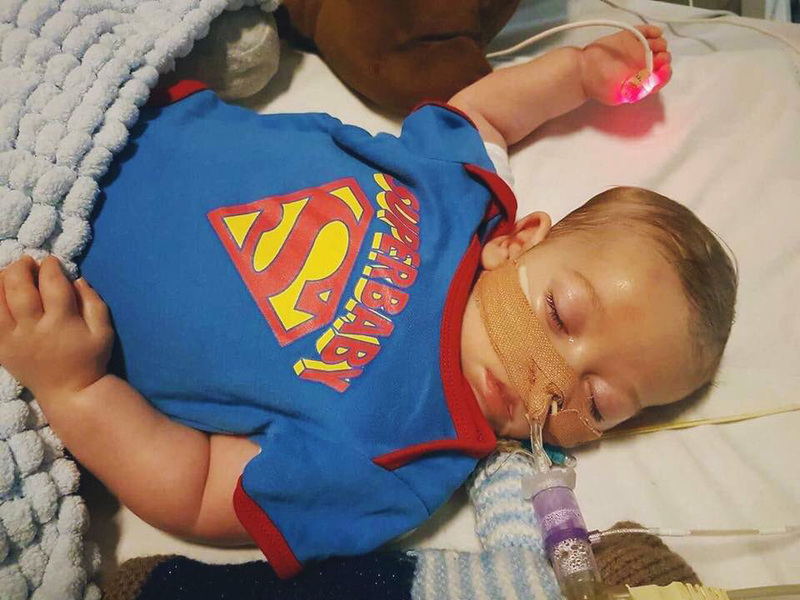 In April 2017, the hospital treating Charlie took his parents to the High Court. They argued that it was in Charlie’s best interests for the therapy in America not to be given and for ventilation to be withdrawn instead. Under UK law, most decisions about a child’s treatment are made by his parents while consulting with his doctors. 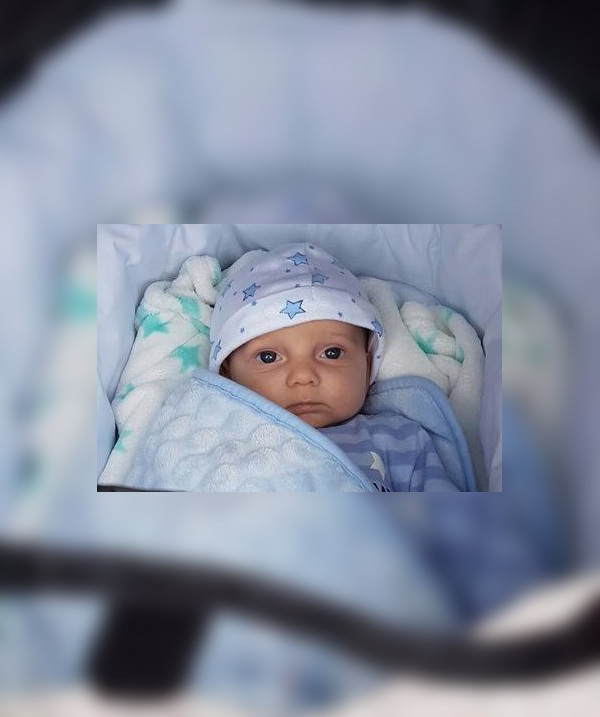 When there is a serious disagreement, however, the parents or the doctors can to go to court and ask a judge to decide whether treatment should be given or withdrawn. 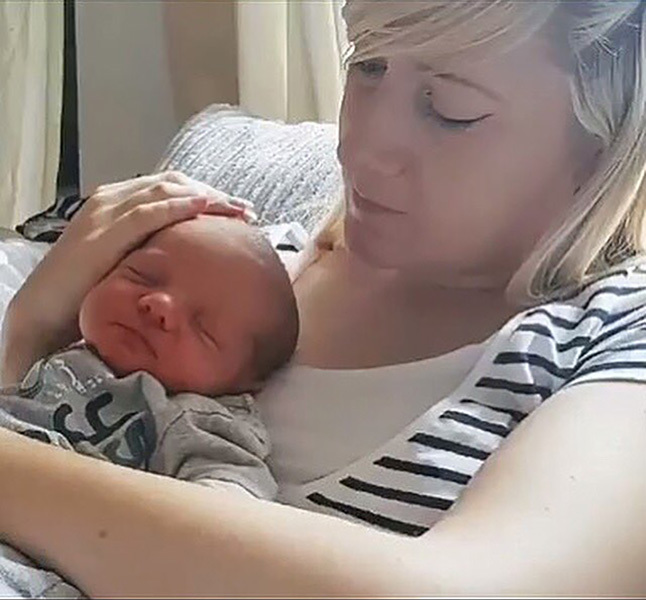 The next day, in response to a request filed by Charlie’s parents, the European Court of Human Rights ruled that the hospital should continue to provide life-saving treatment while they examine the case. 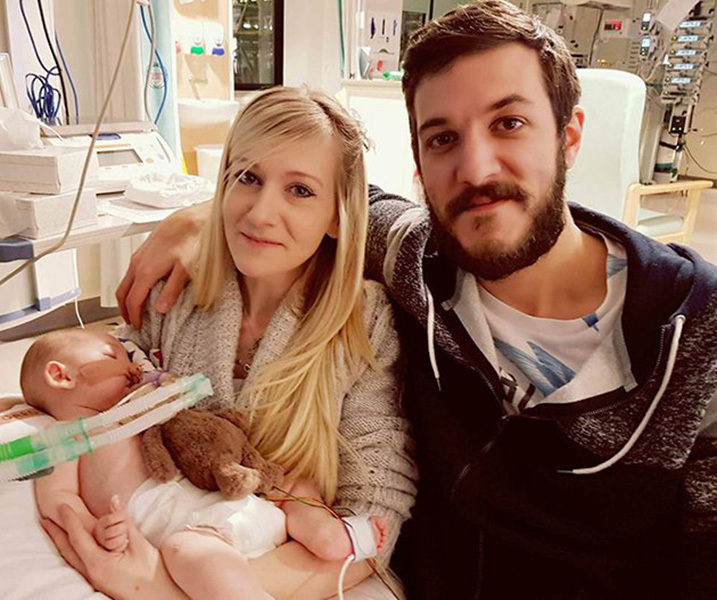 Great Ormond Street Hospital said the decision marked “the end of what has been a very difficult process” and its priority was to provide support for Charlie’s parents. 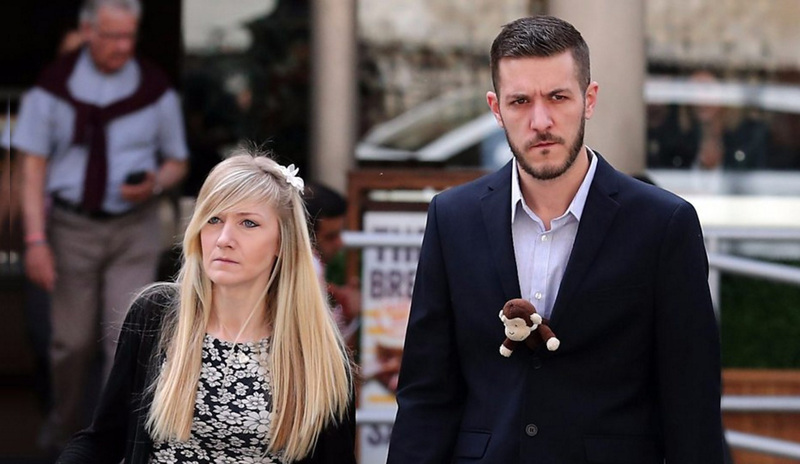 “There will be no rush to change Charlie’s care and any future treatment plans will involve careful planning and discussion,” a hospital spokesman said.